On September 5, 2009, the commanding officer of NATO's German troops in Afghanistan ordered a U.S. Air Force fighter to destroy two fuel trucks hijacked by theTaliban. Within hours, he was being investigated by German prosecutors for the murder of innocent civilians—collateral damage. 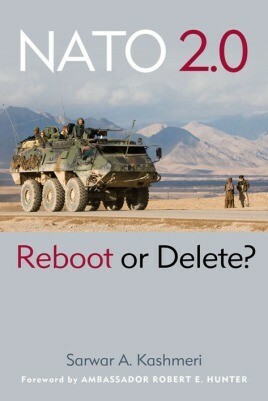 Unfortunately, due to sales rights restrictions, we cannot offer Nato 2.0 for sale in your country. On September 5, 2009, the commanding officer of NATO’s German troops in Afghanistan ordered a U.S. Air Force fighter to destroy two fuel trucks hijacked by theTaliban. Within hours, he was being investigated by German prosecutors for the murder of innocent civilians—collateral damage. Under German law its forces can only be deployed for peacekeeping; America might be at war in Afghanistan, but Germany is not.